Walk Into a Website – It’s 3D! The FUTURE of the INTERNET is HERE! Outshine your competitors with a 3D Immersive Experience. Contact us to get your own “WALK-IN WEBSITE” Today! 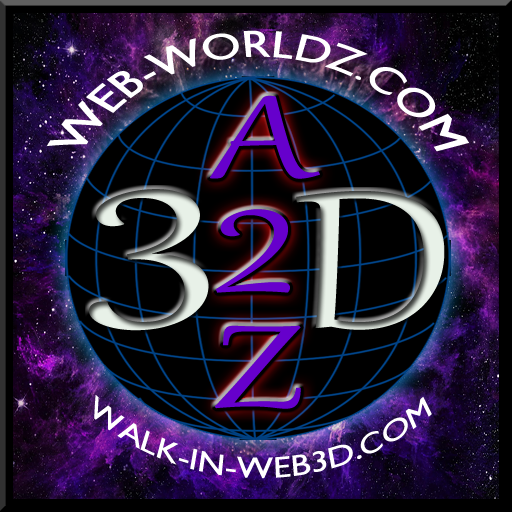 ← Walk Into a Website – It’s 3D!